It’s a rare business today that doesn’t rely on its IT systems. In order to keep servers and the other equipment like network switches that are housed in the server room running smoothly, it’s vital that the environment is controlled. Excess heat can lead to shorter component life and ultimately to system failure, as well as making for an unpleasant working environment for technicians who need regular access to the machines. The latest blade server systems and high-density rack systems have high power demands and that means they generate a good deal of heat. In order to cope with this, you need to have a reliable cooling system. In the past this would have meant a conventional refrigeration-based air conditioning system which, although it would cool things down, would add to your power consumption and increase carbon emissions. 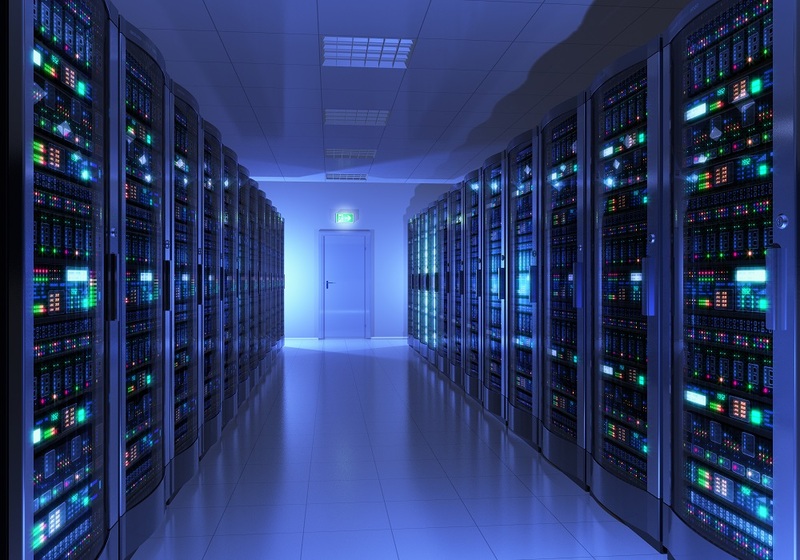 Newer technology, however, means that it’s possible to cool your server room or data centre more effectively and make savings on your energy costs at the same time. Using the latest technology, these systems allow you to benefit from increased cooling capacity and reliability, plus you can reduce associated power and carbon consumption by around 90 percent and there are other benefits besides. The key to effective computer room air conditioning is to match the cooling capacity with the heat output. If the cooling system can’t cope with the amount of heat generated, then it will be more prone to potential heat damage and this can lead to failure. It’s important that the system can also cope with changing climate conditions throughout the year. Configuration of the system should take account of the positioning of the servers too. Cooled air needs to be delivered to the machines’ intakes and warm air taken away close to their exhausts. Newer technology allows air conditioning to be supplemented by a Computer Room Evaporative Cooling System (CREC). 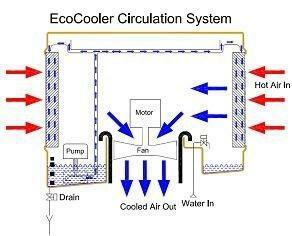 This is a system that cools air without the use of refrigerants. An evaporative cooler uses wet filter pads, cooling air by bringing it into contact with water which evaporates into the air stream and therefore cools it. A control system adjusts the speed of the fans and position of dampers to mix cooled air and ambient air from outside to provide the right amount of cooling. 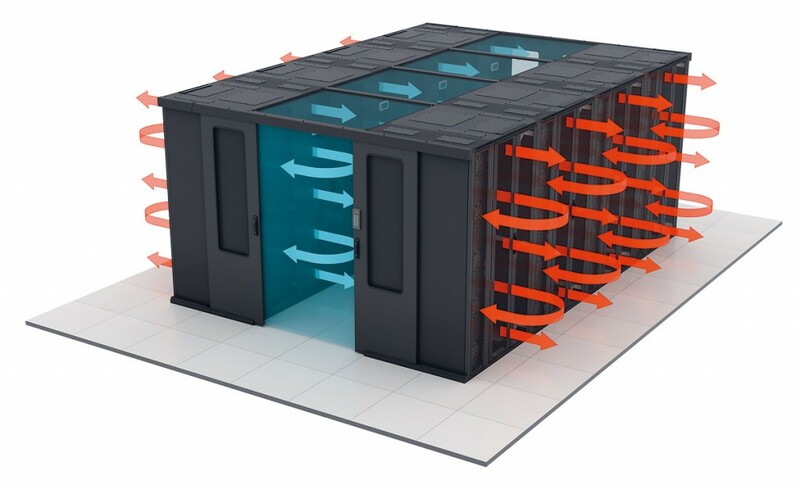 This means your server room can be cooled using less energy than with conventional air conditioning. Of course, it’s important to have some backup cooling capacity should your main source of cooling fail. This means providing a stand-by system offering at least 50 percent of the capacity of the main cooling system to ensure that your operations can continue without interruption. You can also configure an alarm system to alert key individuals in the event that the temperature varies outside of normal parameters.